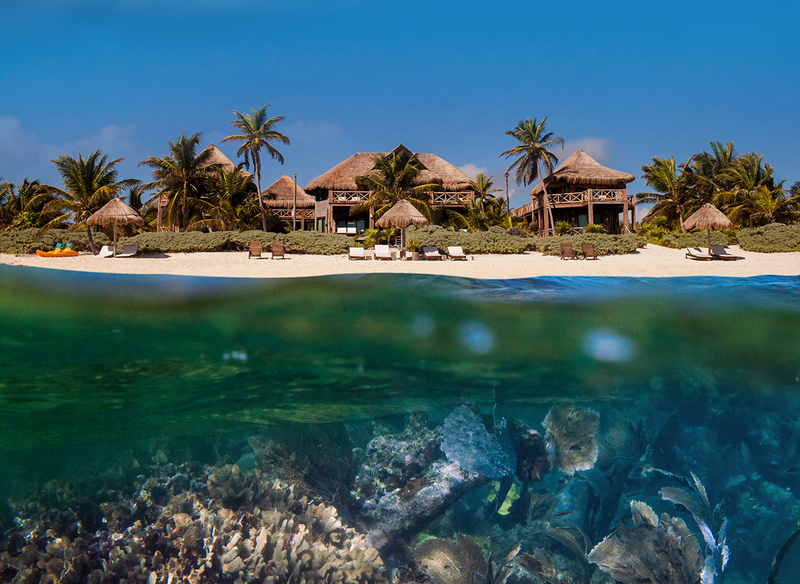 Why visit the Sian Ka’an Biosphere? The Sian Ka’an Biosphere is one of Mexico’s real gems, the crown jewel if you will of the Caribbean coast. It is a huge attraction for explorers, nature lovers and your average tourists alike who all come to be awed by the 969, 000 hectare reserve that showcases all of the beauty that Mother Nature has gifted to Mexico. 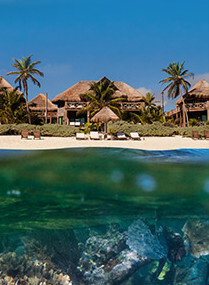 The Sian Ka’an biosphere has been a UNESCO world heritage site for almost 30 years, and as such has federal protection. It’s no wonder why officials and locals struggle to preserve its status and natural beauty. This is an experience you won’t quickly forget. The term Sian Ka’an means ‘the origin of the Sky’ in Mayan, and the biosphere is particularly special in that it’s virtually untouched by human development and expansion, and because of this the biosphere is a perfect example of working eco-tourism and sustainable travel that is necessary for the world’s economy and ecology. 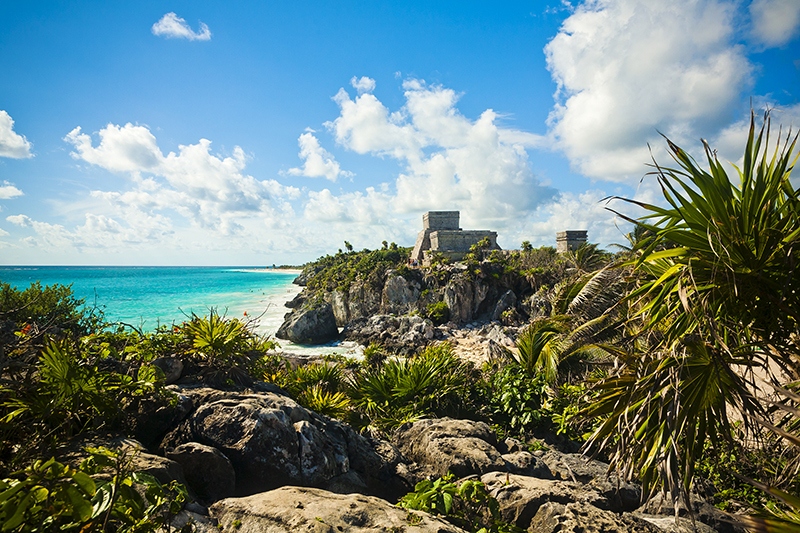 This huge swathe of land includes white-sandy beaches, mangrove forests and a system of ancient canals that run from Tulum to Muyil and a huge variety of flora and fauna, much of which is actually endangered at the moment. The tropical forests, marshes and large marine section offer endangered and rare animals a place to stay. If you’re lucky you might even see the rare Black-Handed Spider Monkey or West Indian Manatee in the Sian Ka’an biosphere. There are also a large number of archaeological sites that date back almost 2, 300. The largest site in the Sian Ka’an biosphere is Muyil, and ancient trading post which lies on the banks of a beautiful lagoon. From the top of lookout point you can see for miles around, and it’s not hard to understand why this place got its name. The brilliant sunrises and sunsets here bring the sky to life, and in the middle of the day the horizon and the sky blend into one. Sian Ka’an biosphere truly is the ‘origin of the sky’.